The name Garmesa sounds made up but it is derived from the border of Garfield and Mesa County. 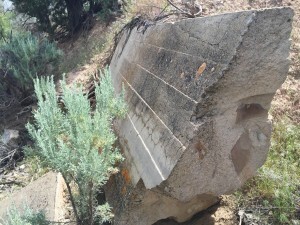 Garmesa was a corporate ranching community that operated from 1911 to 1920. For it’s time it was state of the art with funding from the Quaker Oats Corporation. 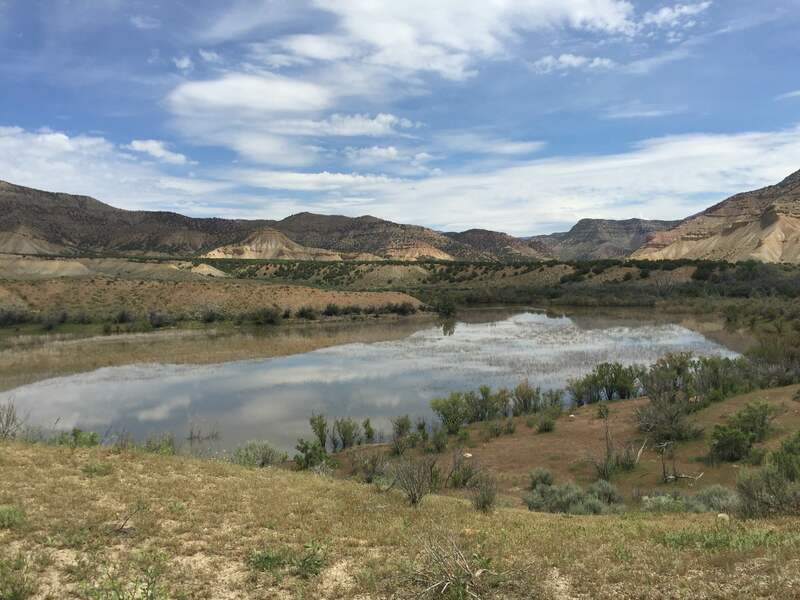 In order for the ranch to succeed it needed a steady source of water in the naturally dry region north of Fruita. 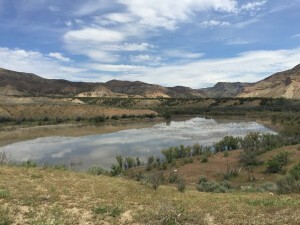 Ruby Lee Reservoir was built to the north of the ranch. The reservoir provided irrigation for some time until it filled up with silt. The silt and corresponding loss of water eventually spelled the end of Garmesa. Today the reservoir still exists and parts of the dam and canal system are present off of 16 Road. Any remains of the ranch are becoming more and more obscure as time goes on.